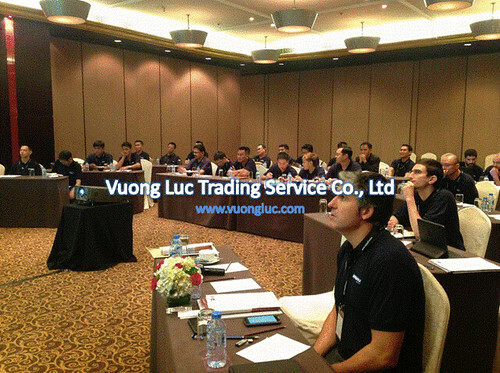 High service QUALITY assurance by experienced technicians. Be TRUSTED by partners and customers with the sustainable relationships during 20 years. 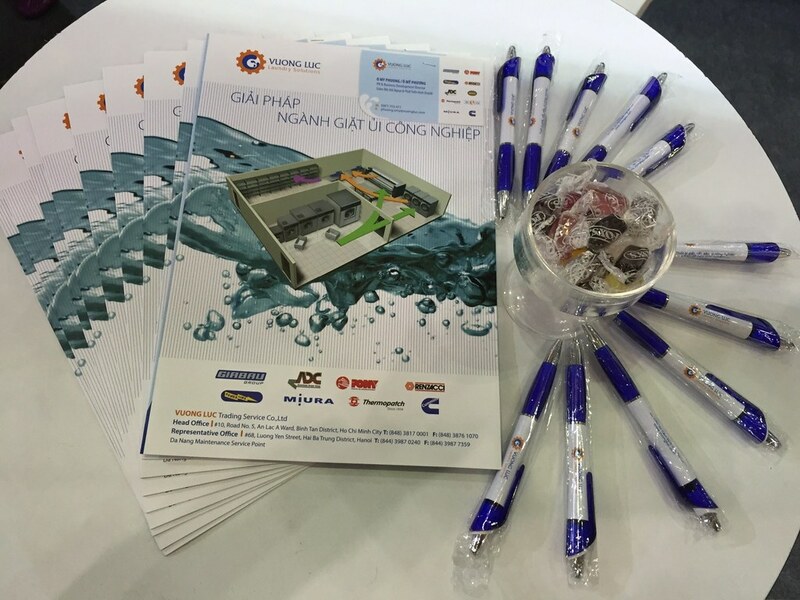 Focus on providing equipment with international standard of durability, ENVIRONMENTAL friendly, energy saving, water saving…SUSTAINABLE business approach. The dynamic, reliable, RESPONSIBLE experts provide professional services of consulting laundry solutions for projects with capacity from 150kg/day to 35tons/day. 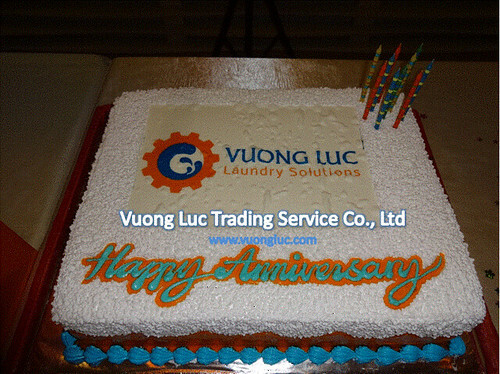 Also in 2013, VUONG LUC was moved to the new office and also acquired a bigger warehouse with the proud when looking back the strong growth of the Company as well as the industrial laundry in Vietnam. To get the current achievement, our staffs have devoted and accompanied from the very first day of establishment as well as we together overcome the difficult periods. 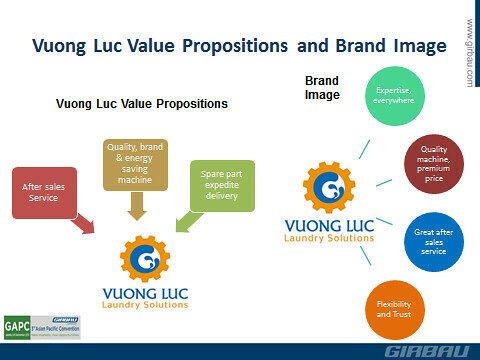 VUONG LUC has always been developing strategies for sustainable growth by establishing long-term relationships among shareholders. 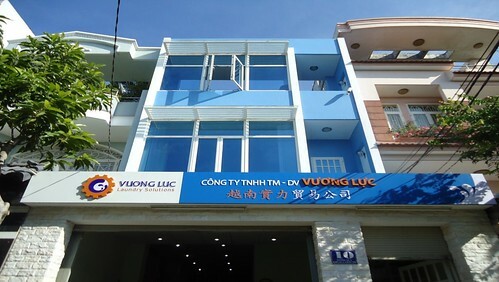 Moreover, VUONG LUC is striving and learning continuously to achieve the goal of becoming a leading laundry solution consultant in Vietnam as well as Southeast Asia by providing international standard equipment and services. Besides, the Company is expanding the scale of business while improving quality and creating core strength to be ready for the integration period.